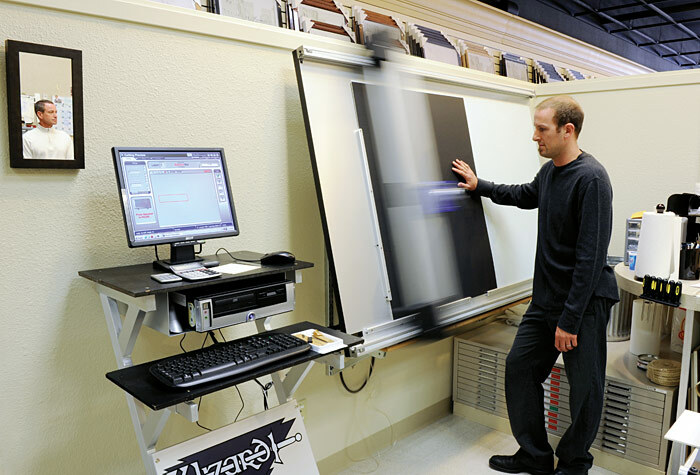 Experience a “softview” of framing and matting options with our cutting-edge video technology and software. Now you can take the guesswork out of your project and see exactly how your framed art will look based on the choices you have selected. Spending time with you is just as important as the framing itself. Three spacious work areas are available for you to spread out materials and discuss your project in detail. 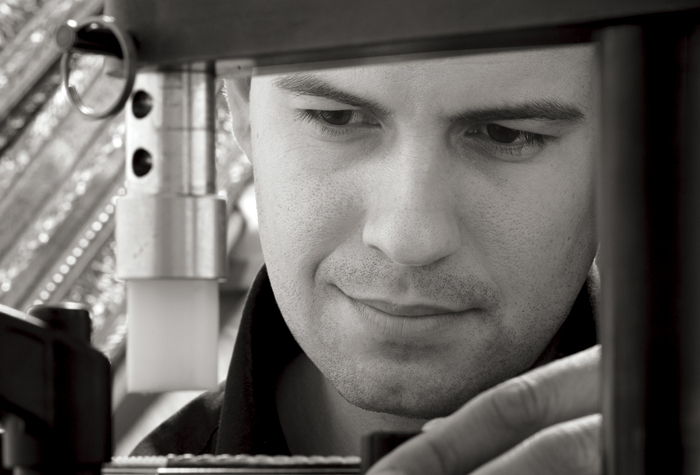 Glenn Gobel Custom Frames has personal relationships with the finest frame material suppliers in the world. We offer museum quality glass, 100 percent cotton rag matting and the finest of imported fabrics. 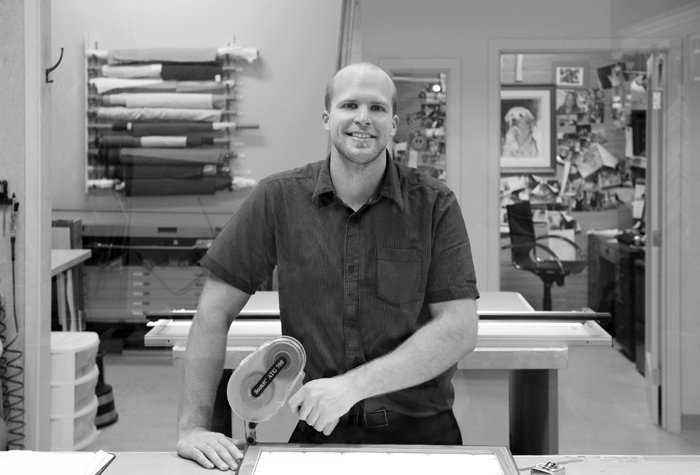 A variety of silks and linens are hand-applied and custom-wrapped in the studio. Using fabrics for matting complements the framed art and provides a richness of color and texture to the frame and enhances the final look. 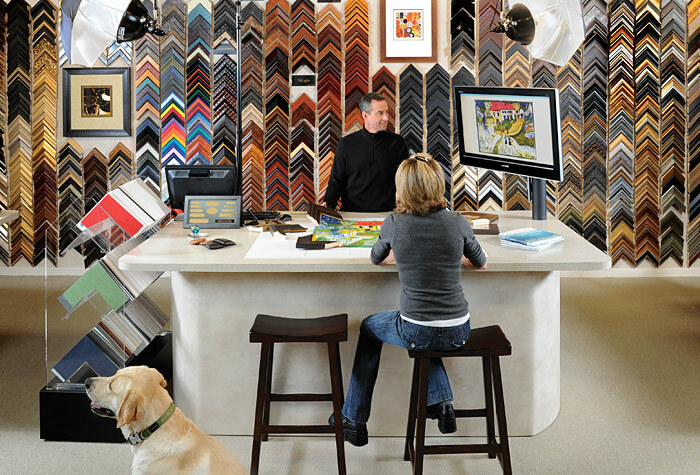 Glenn Gobel Custom Frames has earned an impeccable reputation for custom mirror framing. It has become a specialty of the studio. 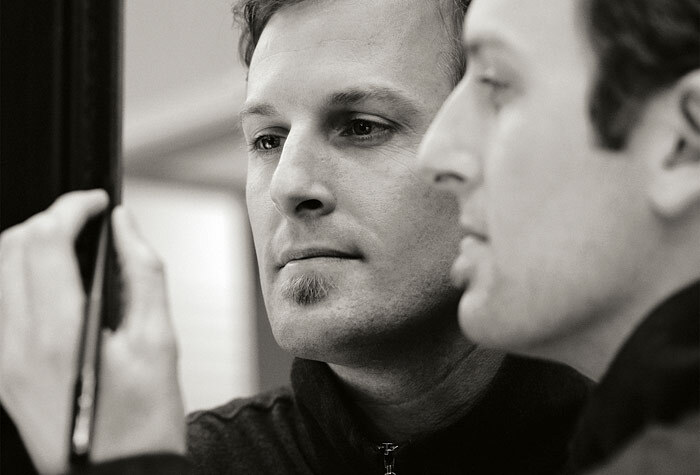 Only blemish-free mirrors of the highest quality are used. Each framed mirror complements the room it adorns and our custom framing techniques — and knowledge of art and design — transforms each mirror into a breathtaking masterpiece. We enjoy being a professional resource to area artists. The studio regularly hosts a variety of “lunch ’n learns” and our retail space is often used for groups to meet to discuss framing topics and challenges. 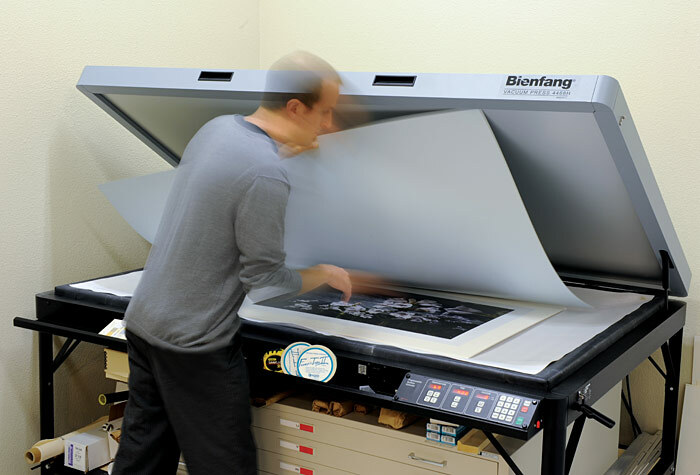 We’re always willing to help in the preparation of upcoming shows, glass cutting, frame backing, mounting — or any of a number of other services. 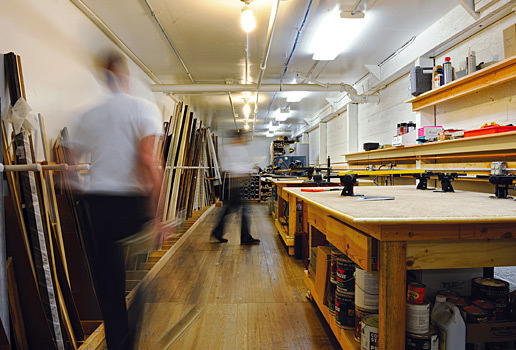 Artists are welcome to work with us or purchase materials to do it themselves. 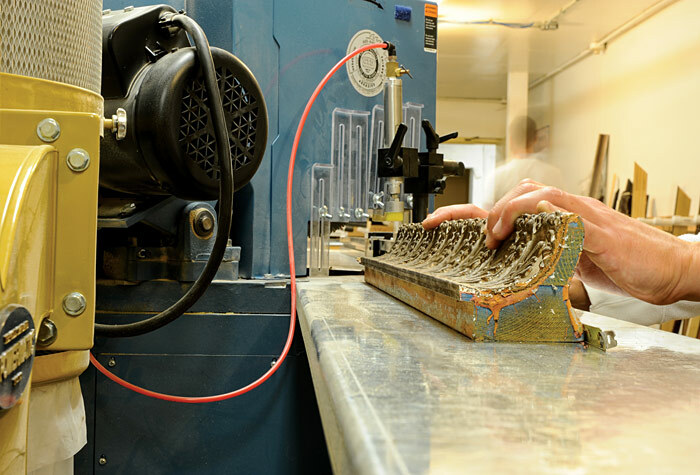 Our team is always happy to offer advice and provide a helping hand. 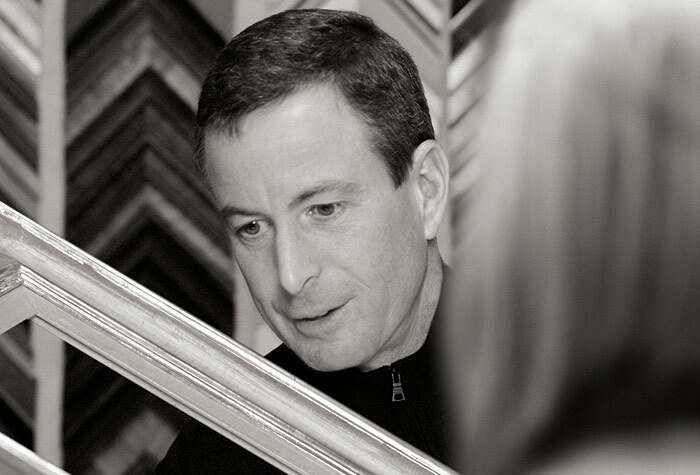 Because of the vast array of beautiful antique frames available, designers are turning to Glenn and using the framing pieces he carries as additional architectural detail in spaces where Glenn’s work is featured.